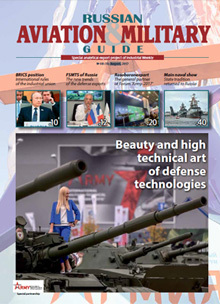 Since 2000, the Russian Federation has established a sufficiently effective system to manage military-technical cooperation between the Russian Federation and foreign states, incorporating the Federal Service for Military-Technical Cooperation (“FSMTC of Russia”) as its critical enabler. 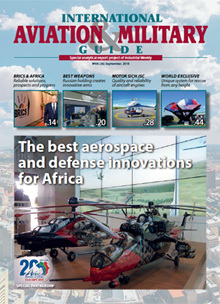 The Federal Service for Military-Technical Cooperation is empowered with control and supervision functions in the MTC area. 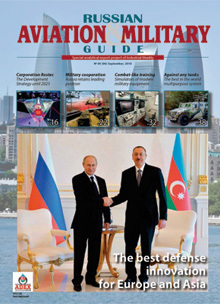 FSMTC of Russia shall be a decision making authority on import to and export from the Russian Federation of military purpose products as decreed by the President of the Russian Federation, also in the established manner and as authorized by the Russian Federation President, issue of licenses to military-technical cooperation-affiliated entities for import to and export from the Russian Federation of military purpose products. 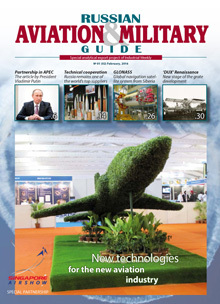 “FSMTC of Russia” granting in the established manner foreign trade licenses to (from) corporate developers and manufacturers of military-purpose products and arranging exhibitions and shows of specimens of military purpose products in the Russian Federation and foreign states as required by the Government of the Russian Federation; and in the established manner and as required by competent authorities of foreign states, issue of end user’s certificates for import military purpose products to corporate developers and manufactures of military purpose products. 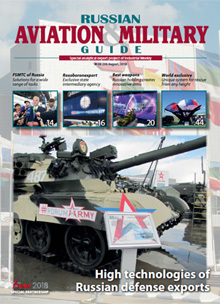 For example, on the conference on summarizing of the results of advertising and exhibition activity in the area of military-technical cooperation of the Russian Federation with foreign countries in 2015 and activity planning for 2016 with participation of representatives of the interested federal executive authorities, military-technical cooperation affiliated entities and other Russian organizations was held on December FSMTC of Russia presented the departmental awards to the most active participants of the advertising and exhibition activity in the area of military-technical cooperation. 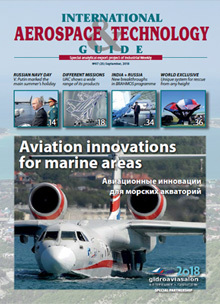 Among the award recipients were the representatives of the Ministry of Defence of the Russian Federation, the Ministry of Internal Affairs of the Russian Federation, the Federal Service for Technical and Export Control, State Corporation «Rostec», JSC «Rosoboronexport», JSC «UAC», «Almaz-Antey» Corp., JSC «Russian Helicopters», JSC «RPC «Uralvagonzavod», JSC «SPA «Bazalt», JSC «KBP», FSUE «Gamma Scientific and Production Enterprise», JSC «Exhibition Companies Group «Bizon», company «International Congresses and Expositions». 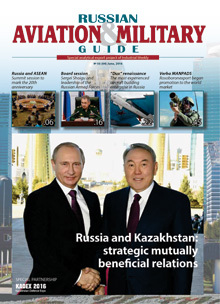 Military and technical cooperation between Russia and pacific region states is on the rise now. 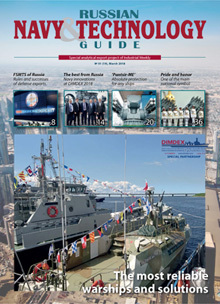 Pacific region nations account for considerable part of Russian defense products delivery. This number may quite possibly rise significantly. Besides, seeing the growing interest toward aviation and air defense equipment, we hope for stepping up of cooperation in this regard. 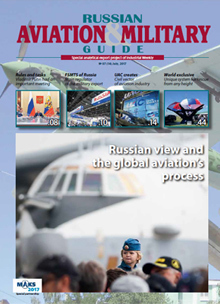 Russian planes and helicopters have proven themselves highly efficient during large-scale counter-terrorism operations worldwide. Their air superiority and anti-ground high-precision strikes capabilities are also well known to our partners in other states. 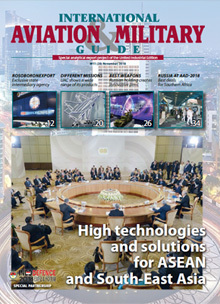 Among others, in this region large export potential belongs to gunships and transport helicopters, various air defense systems, antiaircraft gun and missile system. 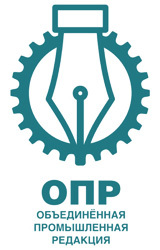 From recent examples of successful participation российско the equipment in the international exhibitions can remember a little. 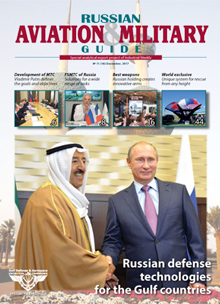 So, Russia takes part in the arms exhibition in Gulf Defence & Aerospace 2015, an international exhibition of arms and military equipment to be held from 8 to 10 December in Kuwait City (Kuwait). 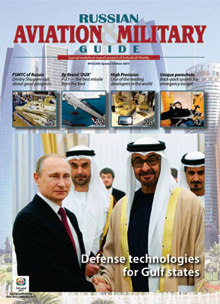 “Rosoboronexport seeks to intensify cooperation with the Gulf countries, which are interested in strengthening their armed forces. 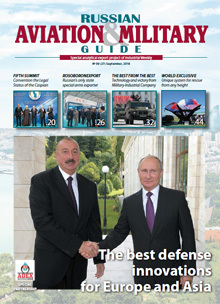 Russia has deservedly earned recognition as a reliable and independent partner while Russian weapons have proven their effectiveness and reliability in challenging combat and climatic conditions. The participation in the exhibition in Kuwait is another step to strengthen our position in the region,” said Rosoboronexport Deputy Director General Sergey Goreslavsky, who heads the Company’s delegation at the exhibition. 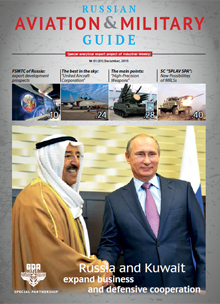 The Gulf states are showing interest in Russia’s army, air force and air defense weaponry. 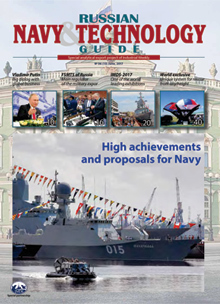 In addition, Rosoboronexport promotes naval equipment here such as patrol boats, frigates, and coastal missile systems. 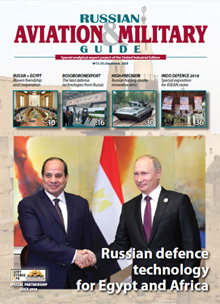 The foreign delegations are expected to pay more attention to the T-90MS MBT, TOS-1A heavy flamethrower system, Typhoon-K MRAP vehicle, Kornet-EM ATGM system, Su-35 and MiG-29M/M2 fighters, Ka-52, Mi-28NE and Mi-35M attack helicopters, Mi-17 and Mi-26T2 transport helicopters, Yak-130 combat training aircraft, Il-76MD-90A military transport aircraft, as well as air defense weapons of various classes, including the Antey-2500 and S-400 long-range air defense missile systems, Buk-M2E medium-range SAM system, Pantsir-S1 air defense missile/gun system and Igla-S MANPADS. 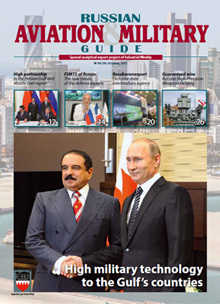 In this year at the Bahrain International Airshow 2016 (January 21-23) many countries displayed an interest in buying Russian aircraft, helicopters and air weapons. 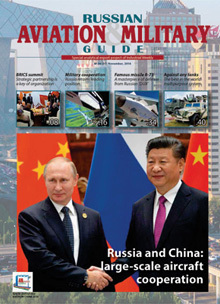 The Su-35 and MiG-29M/M2 multirole fighters, Yak-130 combat trainer, Il-76MD-90A military transport, Ka-52 and Mi-28NE attack helicopters, Mi-35M transport/attack helicopter, and Mi-17 type military transport helicopters have great export potential in the region. 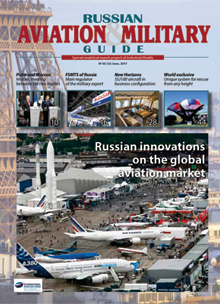 “Rosoboronexport’s order portfolio for aviation equipment exceeds currently $22 billion. 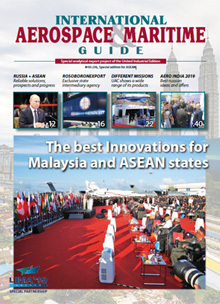 Interest from foreign customers, including in the Middle East and North Africa, is growing. 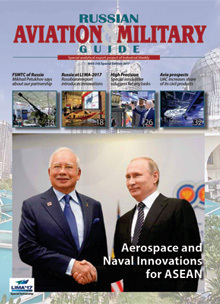 This stems from both launching new aircraft models to the international market and high operational effectiveness of modern Russian military aircraft, including its capabilities for delivering surgical strikes on ground targets. 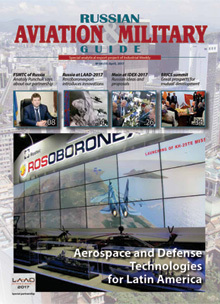 Demand is supported by an excellent cost-effectiveness ratio and Russia’s reputation as a reliable and responsible partner in military-technical cooperation,” said Sergey Kornev, Head of Air Force Equipment Export Department, who leads the Rosoboronexport’s delegation at the exhibition. 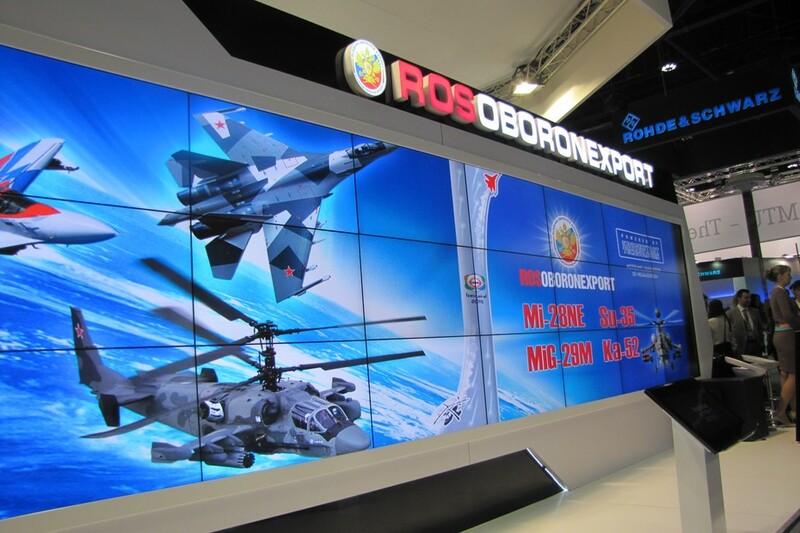 At the exhibition, Rosoboronexport showed the open presentation “Russian Military Aircraft Fighting against Terrorism,” which analyzes the Russian aircraft’s capabilities for use in counter-terrorist operations. 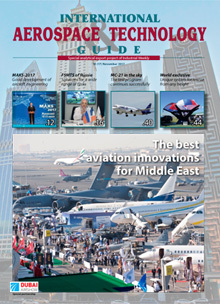 The Bahrain International Airshow has been held since 2010. 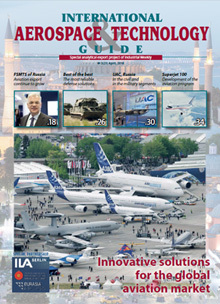 This year, along with Rosoboronexport, it was attended by Russia’s Federal Service for Military-Technical Cooperation, Russian Helicopters and United Aircraft Corporation delegations. 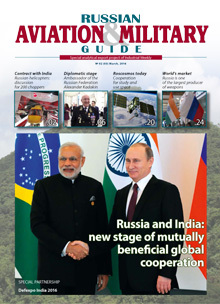 The special story is demanded by a subject of the Russian-Indian relations. 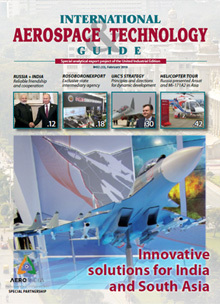 The Russian-Indian scientific and technical conference “Effective after sale service – assurance of high operability of arms and military equipment” was held within the International Aviation and Space Salon “MAKS-2015” in Zhukovsky at the House of Scientists TSAGI under the aegis of FSMTC of Russia on August 25, 2015. 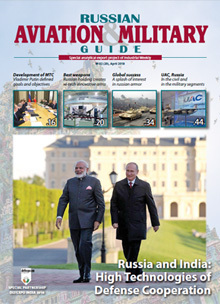 A.V.Fomin, Director of FSMTC of Russia, A.V.Potapov, Deputy Minister of Industry and Trade of the Russian Federation, representatives of JSC “Rosoboronexport” and leading military-industrial complex enterprises, whose production is in demand at Indian arms market, took part in the conference work from the Russian side. 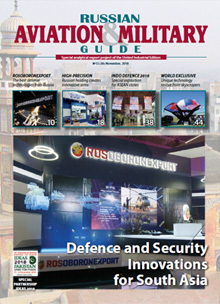 A.K.Gupta, Secretary (Defence Production) of the Ministry of Defence of the Republic of India, S.Garg, Joint Secretary (Defence Industry Development) of the Indian Ministry of Defence, representatives of Armed Forces Headquarters (Air Force, Navy, Army), Indian enterprises concerned with operating, maintenance and repair of Russian origin military equipment. During the Conference, its participants discussed the existing issues in area of after sale service of Russian origin military equipment in India and exchanged opinions about its effectiveness increase. 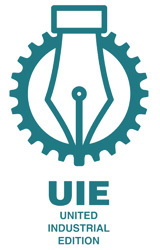 It was proposed to Indian partners a comprehensive approach for maintenance of arms and military equipment during the whole life cycle from delivery to utilization. 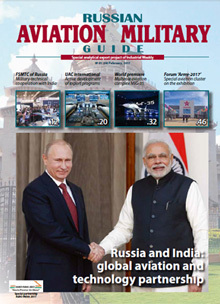 During the Conference, held in close friendly atmosphere, the representatives of Russian and Indian military-industrial complex established direct contacts and achieved a number of arrangements on improving of maintenance quality of Russian origin arms and military equipment. 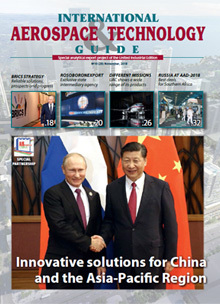 Nowadays, promotional and exhibition activity is becoming one of the most important mechanisms of strengthening political and economic positions of states-exporters of arms to different regions of the world and also a set of actions efficiently assisting in innovative development of economy, primarily, of all the military-industrial complex, manufacturing of competitive goods through attracting investments and new technologies. 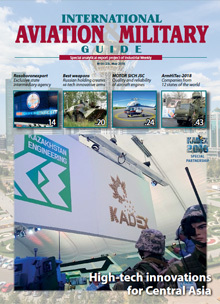 The International Show of Weapons and Military Equipment MVSV organized since 2004 in Moscow, which in 2010 has become the core exhibition within the International Forum "Engineering Technologies" held at the grounds of JSC "TVK "Russia" in Zhukovsky, Moscow Oblast. 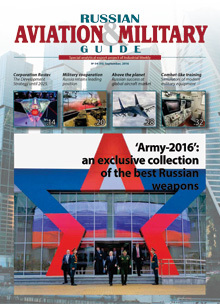 The International Exhibition of Arms, Military Equipment and Ammunition "Russian exhibition of arms. 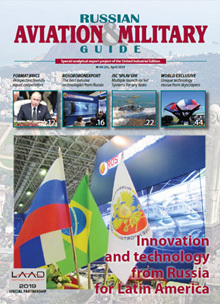 Nizhny Tagil" at the grounds of the State Exhibition Centre of FSE Nizhny Tagil Institute of Metal Testing held in odd-numbered years is an attractive show and a salon of significant interest for foreign customers and partners. The pivotal and obvious advantage of this event is a unique test range which makes it possible to showcase in action a great deal of arms and large-sized samples of military hardware of the Land Forces. 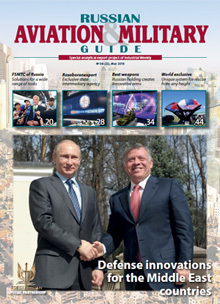 The exhibitions organized in the Russian Federation proactively assist in promoting military-technical cooperation of the Russian Federation with foreign states and strengthening political and economic stands of Russia in various regions of the world. 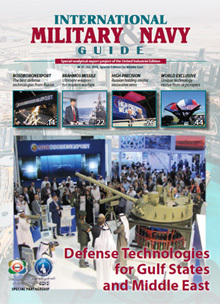 communicate to foreign customers scheduled phase-out of spare parts, plants, units, devices, and completing articles, specialty, training, and support materiel required for operability of earlier supplied military purpose products, as well as report about results of such communications to MTC-affiliated entities; and perform as state customer for export and import operations in the field of MTC to be carried out under international treaties of the Russian Federation, as well as customer for research and development works on MTC information coverage.